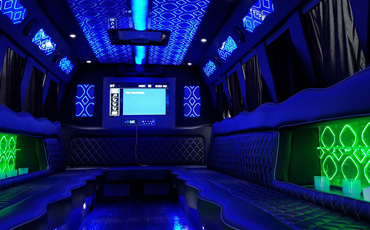 The Party Life Bus is great to incorporate into your ladies night out!! Several women love to get together once a month to simply celebrate and enjoy each others company and what better way to do this by coming aboard the Party Life Bus! Also ladies if you just simply want to get away from the fellas for a night we’ve got you covered! Come aboard and experience the ultimate party on wheels!